READERS: IF YOU FIND MY REVIEWS ARE HELPFUL AND WANT ME TO CONTINUE, PLEASE TWITTER (@alan_joshua414 ) OR EMAIL ME (alan_joshua@verizon.net). YOU CAN ALSO COMMENT OR MAKE SUGGESTIONS. ALSO, PLEASE CHECK OUT THE SHIVA SYNDROME EXCERPT HERE, AMAZON, OR GOODREADS. Science Fiction, Horror, or a Lesson in the Immorality of Science? Thanks to James Whale, the name Frankenstein has become synonymous with an iconic mad scientist (Colin Clive) and a hideous, demented creature (Boris Karloff) constructed from cadavers and animated by the power of electricity. With the mistaken use of a pathological brain, the newly created being has the mind of a child, is inarticulate and brutish, an intellectually deficient monster. And so, we were impressed with these indelible Hollywood sensationalistic symbols. Shelley’s conception differs considerably from the film’s distortions. Victor Frankenstein is a young Swiss living in Italy who is encouraged to seek understanding of the world through science. He become enamored by the newly developing fields of chemistry and galvanic electricity. His intellect and youthful exuberance motivate him to experiment with bringing life back to dead tissue. 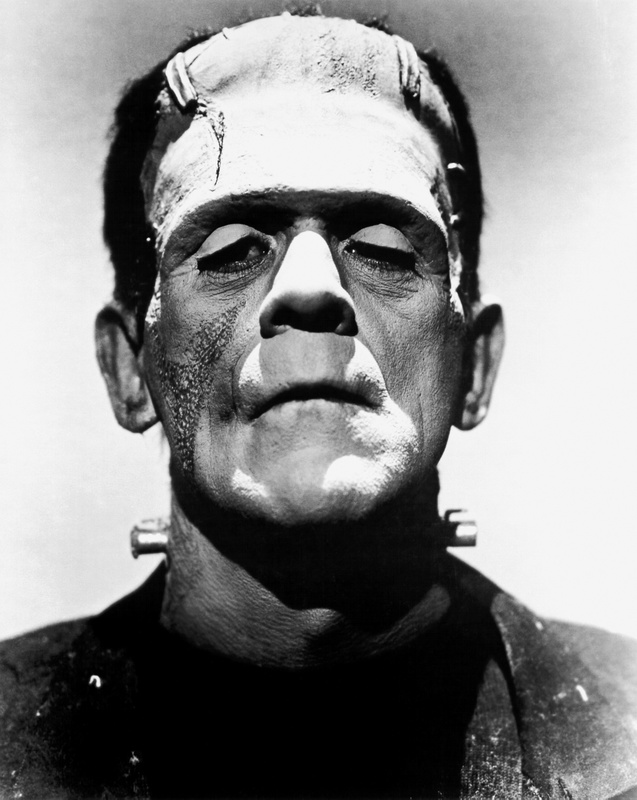 Frankenstein’s successes lead to ever greater ambitions and tempt him to create a man. Shelley is vague about the technique and theory by which Frankenstein animated his creation, a complaint among those modern sci-fi buffs who argue that without this detail, it is not “true” science fiction. Frankenstein succeeds, however, and is immediately repulsed by the entity to whom he had given life. Disowning any responsibility, he abandons his creation. This begins the cycle of the creature’s despair. Deformed by Frankenstein’s handiwork, abandoned by his “father,” and exposed to the hatred of strangers who fear and run from him or attack him, he is a lonely soul left to learn and fend for himself. However, this is not the mindless fiend portrayed in the film. He is a gentle and intelligent being who craves companionship and caring, only to be met with harsh social rejection. The hardships eventually cause him to fear, then hate contacts with humans. Rejection follows rejection as he seeks Frankenstein to plea for him to create a mate to ease his solitude and loneliness. Although he starts to accede to the creature’s need, Frankenstein is no longer driven by his earlier zeal and unable to tolerate the macabre work. He is appalled as he collects parts of the dead, and destroys the creature’s one hope of salvation. Alone and unique in the world, despised by men and despised by his creator, the once gentle and loving being is consumed by relentless rage. He vows to wreak vengeance on Frankenstein, taking from him all that he loves. If this is a “monster,” it was his creator’s irresponsibility and human failings that made him so. Not the diseased brain as displayed in the film, his “illness” is imposed by human antipathy and hostility. This is a wonderfully sensitive social commentary incorporating the “objectivity” of a scientist and its horrendous backlash when human ambition outreaches the capacity for caring. Even more noteworthy is that these elegant words and humane thoughts flowed from the pen of an eighteen year old. We should note that Shelley entitled the book, “Frankenstein; or, The Modern Prometheus.” Prometheus is assumed to represent Victor Frankenstein. However, she may have been expressing a scornful view of a “modern Prometheus.” The Greek Titan was know as Man’s creator and benefactor. After giving Man fire (technology), he was punished by Zeus, chained to a rock to have his liver eaten each day. Surely, Frankenstein’s desertion of his creation was not Promethean but a mockery of it. The horror in this story is more that perpetrated by humans, than a creature gone wild. It is technology without a soul; creation with no ultimate purpose. A lesson for us all. Considering the era during which this was written, this was far more detailed and graphic than I recalled. 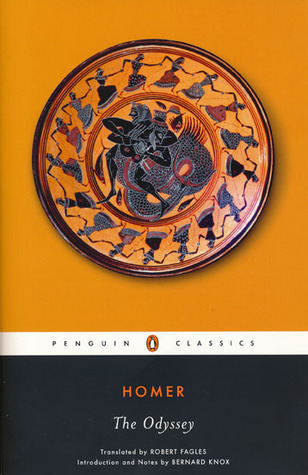 Homer transports the reader to a time when myth blended reality and imagination. Don’t be deceived. Unlike its popular use, myth is not the same as a lie. Heinrich Schliemann, a businessman, believed that clues to Troy’s whereabouts were inserted into the Iliad, In 1871 he began archaeological excavation of Hissarlik, now presumed to be the site of Troy. Jonathan Shay, a psychiatrist, found parallels between the post-traumatic stress disorder of American veterans and experiences described in the Odyssey. His findings may point to the earliest references to PTSD. Shay saw the islands Odysseus’ men visited as symptomatic of PTSD, including the Lotus Eaters, who ingested the flowers to forget, much as veterans may turn to drugs and alcohol. Is myth a lie? Not at all. It’s a personally involving narrative within which truths are embedded. Stoker, an Irishman, is said to have been influenced in his creation by Vlad the Impaler. His bloody reign in the Balkans was marked by the slaughter of 40,000 to 100,000 people by impalement and public display, outdoing in reality what Stoker could only imagine. The name Dracula originated from a secret order of knights called the Order of the Dragon to uphold Christianity and defend the Empire against the Ottoman Turks. This was shown in the Coppola version, which is, by far, the most accurately aligned with Stoker. Dragon in Romanian is “drac” and “ul” is the definitive article. Thus, Vlad’s father was known as “Vlad Dracul,” or “Vlad the dragon.” The Romanian ending “ulea” denotes “the son of”. Consequently, Vlad III became Vlad Dracula, “the son of the dragon.” (“drac” also means “devil”. After reading the original, I am disappointed again in the early film version by comparison. The book must be read within the context of turn-of-the-century writing. Not to do so, robs the reader of the esoteric feel of another era and its rich, unfamiliar experiences. Stoker’s novel is, for its time, an exceptionally brilliant conception, beautifully written and within in an epistolary style. The style was unfamiliar to me, but gave voices to all the main characters rather than assigning the narration to a single character. Stoker’s are laden with atmospheric mystery and horror. It gently guides the reader from the innocence of Jonathan Harker’s mind into Dracula’s dark, surreal, and supernatural world. The coexistence of these realities is managed flawlessly. 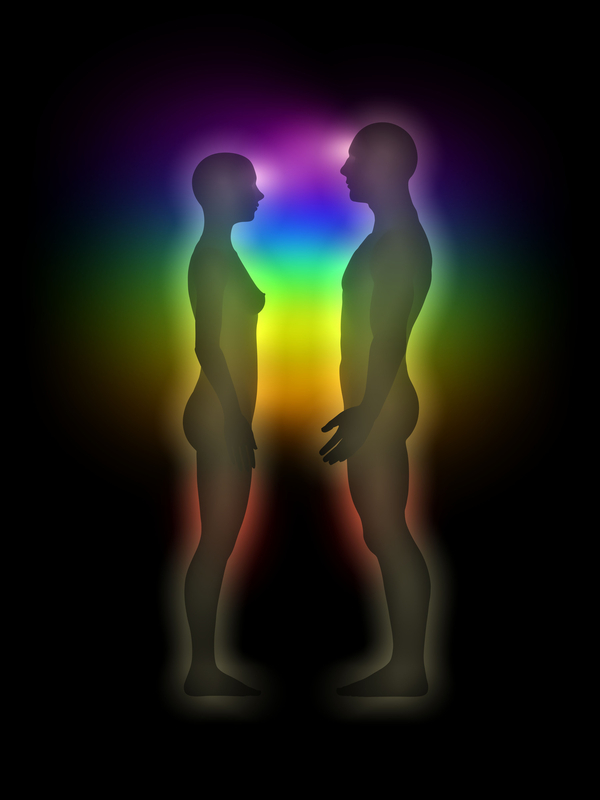 The characters are distinct and have their own voices, thoughts, and feelings. I could not help but compare Coppola’s (1992) film version, so sharply distinct from the 1931 Lugosi vampire and the chilling, but primitively rendered Nosferatu. Coppola faithfully followed Stoker, but added another dimension to enhance Stoker’s unfeeling monster: the reincarnational love affair between Vlad and Mina, adding complexity and richness as well as invoking a sympathy for the Count not found in the novel. The mentality and morality of the era may have dictated Stoker’s version with the intent of making Dracula an evil, vicious predator deserving no sympathy, no merciful feelings. I wonder if Stoker was, like Mary Shelley, impressed by mythology. Ancient Greeks spoke of Empusa, a beautiful demigoddess who fed on blood after seducing young men as they slept. A vampire legend can also be found in India. I was impressed with Stoker’s writing skills. He created an iconic supernatural fiend for Western culture who has lasted in our culture’s literature and film history for a century. 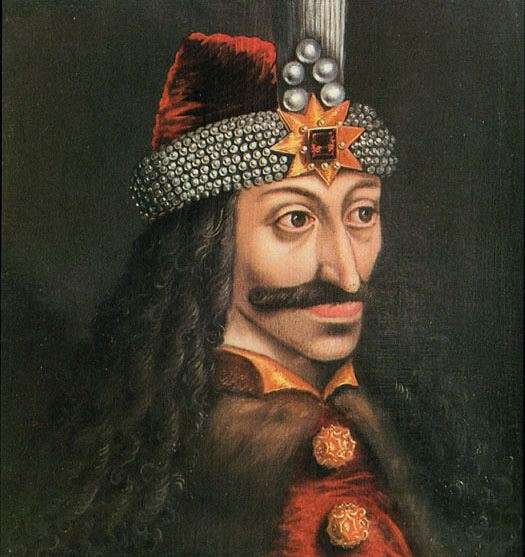 There is obvious irony in the fact that Vlad III, a real historical figure, was far bloodier and unfeeling than the bloodsucking beast Stoker created. Taking place in the near future, when human police have been replaced by robots (or “scouts”), Chappie is a demolished, then resurrected police robot. This is his story. We’ve seen this theme before, most notably in Robocop, where fully robotic police are bested by a cyborg. Chappie, however, is given true AI and is created with some of the best special effects I’ve seen. This is where Blomkamp, the South African-Canadian director, writer, and producer, excels, having wowed us with his distinctly realistic aliens in District 9. Unfortunately, the heart of the storyline is veiled by cliched characters, repeated shootouts, and ever present psychopathic gangsters. Among these, two are considered by Chappie as “parents” who indoctrinate him into crime. Deon Wilson (Dev Patel; The Best Exotic Marigold Hotel) is Chappie’s creator and benefactor. A programmer/designer working for the Tetravaal Corporation, he is the birth father to Chappie’s AI. He is abducted by criminals frustrated by the robot police who are searching for a way to switch them off. Wilson is identified as the designer and kidnapped, but not before he inserts Chappie’s AI device. The result is startling. Now Chappie is a self-aware infant who is reared in the ways of criminality in spite of Wilson’s attempts to intervene. Special credit is due to Sharlto Copley (District 9), whose voice and motion capture breathed life into the CGI, including a whimsical gangsta strut. He was excellent as the newly “born” Chappie who, like Pinocchio, found himself in a chaotic and frightening world. Sigourney Weaver was unimpressive in the role of Tetravaal’s CEO, due to a lack of material and opportunity to flex her acting abilities. Hugh Jackman, as Wilson’s antagonistic co-worker was equally flat and vague in his hostility and motivations. One has to wonder why such costly stars were brought into the film if not to serve as box-office magnets. I suspect these shortcomings caused the discrepancy between critics and audiences. Rotten Tomatoes’ critics rated it at 31%; audiences at 57%. Metacritic gave it a 41, while audience-based CinemaScore rated it a B. The fact remains that, despite its shortcomings, Chappie was a financial success and earned moderate audience approval. Blomkamp seems to a choice of two roads to travel. Maturing into a better story teller while using CGI in the telling and not as the central focus, or in the direction of M. Night Shyamalan, whose first major film, the blockbuster Sixth Sense, was the culmination of his career. With his eye on taking over the Alien franchise, this remain to be seen. He will rise to the occasion or may fail dismally. How can you study a virus? A virus is covered by a dye that can’t penetrate it. We see the dye covering the virus, not the organism itself. Similarly, in James Shapiro’s “A Year in the Life of William Shakespeare:1599” a tapestry of events and inferences surrounding Shakespeare is the dye, but we are left to infer (or deduct) a portrait of the man himself. He is a shadow on Plato’s allegorical cave wall. Nevertheless, it is interesting reading; a mixture of history and speculation, but never a direct look at Shakespeare himself. Shakespeare’s very identity is questioned, largely due to other writers of the period who emulated and sometime boldly stole from his work. Some Oxford scholars argue that Edward de Vere, the 17th Earl of Oxford, is most likely the author behind the alleged pseudonym, Shakespeare. Shapiro’s attempts at analyses can be fascinating, especially as he describes Shakespeare’s evolution from an ordinary dramatist to the attained level of brilliance shown later. It is a story of the evolution of Elizabethan drama as well as that of the man. Readers should prepare for an interesting voyage through the history of the era as Shapiro interweaves events and personages of the times with speculation on how they influenced the production of the Globe Theater and Shakespeare’s work. 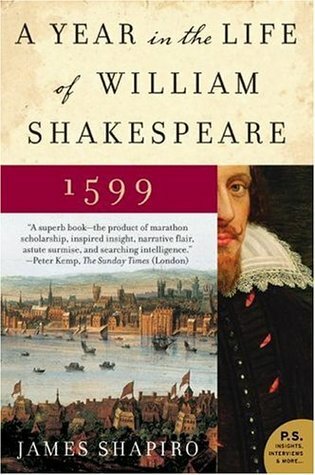 Shapiro interlaces celebrated historical figures (e.g., Elizabeth; the Duke of Essex) with plays and the state of English culture at the time, suggesting that Shakespeare’s plays parallel historical events. 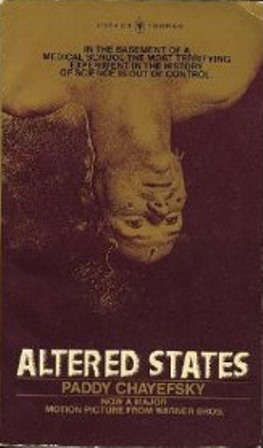 Recently, I polled various groups on Google+, asking if they had read Altered States, seen the film, both, or neither. The majority had seen the film, but ignored the book–as I had. As a psychologist who tried sensory deprivation tank and LSD, I was anxious to discover what more, if anything, Chayefsky could have written about the then new approach to consciousness research. I was even more motivated after learning of the dispute between Paddy Chayefsky and Ken Russell in filming that led Chayefsky to identify himself as screenwriter Sydney Aaron. I thoroughly enjoyed the book. It mirrored the film in many ways and, as it happens, the imagery of the film helped make the reading even more involving. It is the story–or obsession–of Dr. Edward (Eddie) Jessup and his longing to search for and find the absolute reality of one’s being. Chayefsky’s intensive research is obvious. There are many references to neuroanatomy, chemistry, and anthropology that could be sticking points for the lay reader. But the overall intensity wavered only slightly and I felt an urgency to push through the book. There are negatives, of course. Jessup would not have been able to communicate from the tank in a profoundly altered state–or his words would have been jumbled, his concepts fragmented. It also led to an overly simplistic and romanticized ending, one limited by Chayefsky’s experiences and learning as applied to human consciousness.